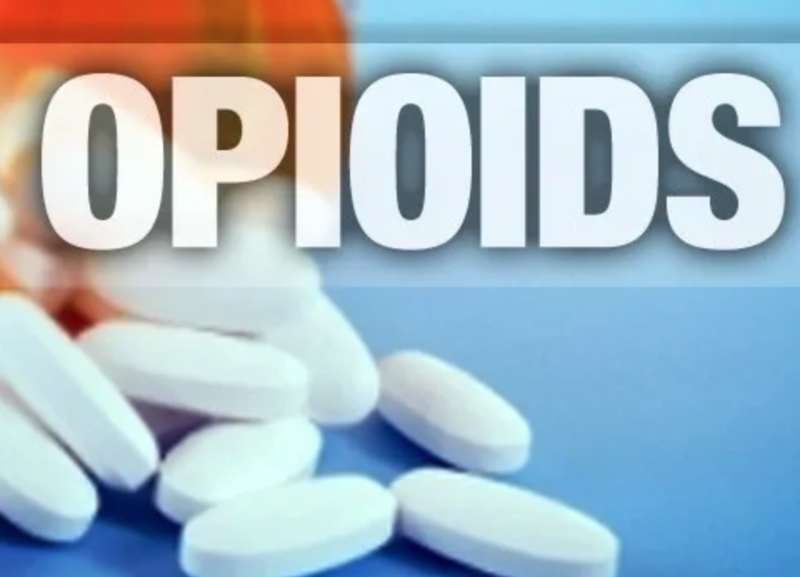 Healthy Tennessee, a nonprofit organization which works to improve access to preventative healthcare statewide, hosted a roundtable discussion on opioids in Cleveland Friday. The organization is holding a series of discussions to get an idea of how the opioid crisis is affecting communities across the state. It then hopes to compile a report to give to Gov. Bill Lee to inform his decision-making. 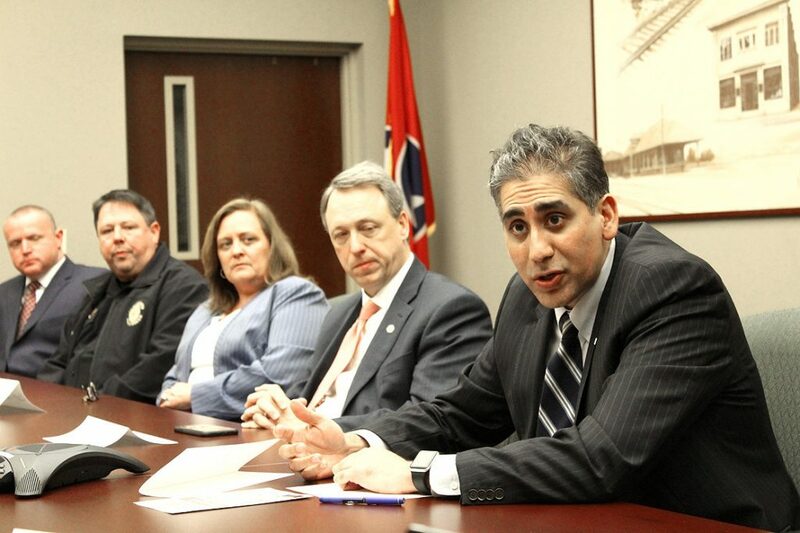 “One thing I’ve been seeing in our travels is when you talk about health, you have to talk about the opioid crisis,” said Dr. Manny Sethi, founder of Healthy Tennessee. Guests invited to the roundtable included leaders from local law enforcement agencies, healthcare officials and representatives of churches, schools and nonprofit organizations working to raise awareness of the problem of opioid drug abuse. 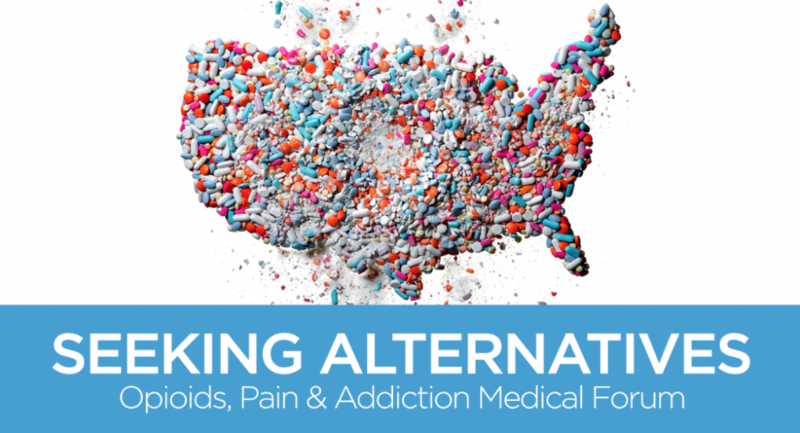 The term “opioids” refers to a class of drugs including common prescription painkillers such as hydrocodone and oxycodone. 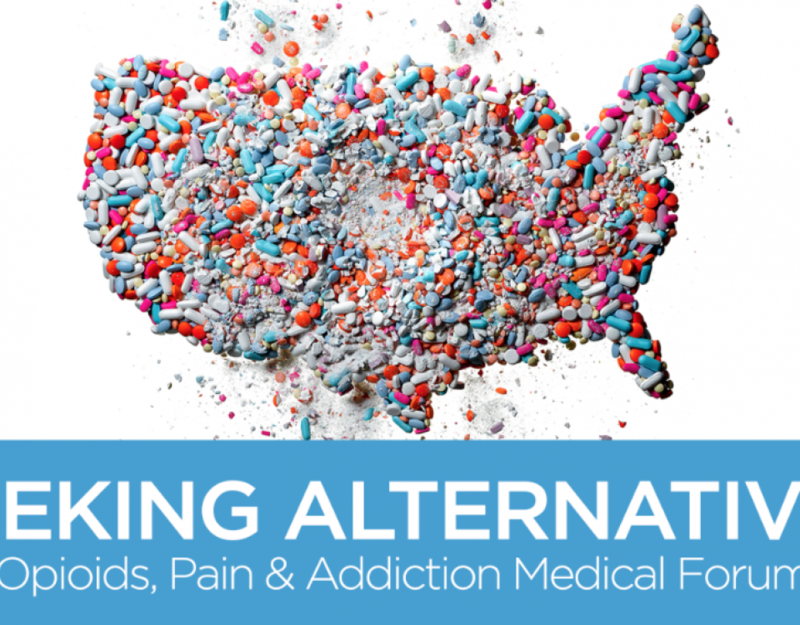 Widespread abuse of these and other drugs has led to many Tennessee communities having to grapple with the consequences of addictions and overdoses. “The numbers are startling here,” 10th Judicial District Attorney General Stephen Crump said. Crump said current estimates from data gathered by the 10th Judicial District Drug Task Force indicate there are between 5,000 and 9,000 in this district alone who are actively addicted to opioids. The attorney general added that opioids are now the leading cause of death in cases investigated by law enforcement — more than both car accidents and homicides combined. Crump also said other districts in Tennessee have it even worse, because there are fewer resources to help people with addictions. He praised the efforts people in this area have made to address the opioid crisis. “Clearly, the situation is dire, but I don’t ever recall the community being so unified in an understanding of the problem,” Crump said. Goins said she believes everyone can do something to help stem the tide of opioid overdoses — even if it means seizing the chance to “be a light” for just one person struggling with addiction or other problems, like depression. Sethi asked what resources there were to help people facing addiction, and answers included everything from church-based support groups to mental health services. They also mentioned the public can access lists of addiction resources on ATS The Bridge’s website, www.atsthebridge.org, or by calling the United Way’s information hotline: 211. Later in the discussion, Scott Elam, board chairman of ATS The Bridge, noted the opioid crisis is not just affecting the lives of adults, but those of children as well. When giving presentations on the dangers of drugs to local schoolchildren, he often hears from children concerned about their parents’ drug use. Discussions also touched on the issue of funding. Bradley County Commissioner Bill Winters, who is on the board of ATS The Bridge, said the organization has been targeting young people with its efforts, because it can help them and their families at the same time. On that same token, Winters said he believes more state funding needs to be available for juvenile detention and juvenile court programs. It was later noted the 10th Judicial District Juvenile Recovery Court, which helps youth facing drug-related charges, works with an annual budget of just $50,000. Bradley County Sheriff Steve Lawson said law enforcement agencies are struggling with their drug fund budgets at a time when drug-related crimes are increasing. “What’s the percentage of crime that is related to drugs? I think it’s really high,” said Lawson. Lawson said he likes to have both a regular detective and a drug detective investigate crimes like burglaries and homicides, because these crimes can often be linked to drug activity. However, that requires funding. Crump also said there is a public perception that officers do not need to be going after drug dealers, when many appear to be “non-violent.” However, he said drug dealers have been linked to violence. Cleveland Police Chief Mark Gibson said it is important to not only look at how opioids are affecting communities now, but to also look at how they will continue to affect communities in the future. Gibson said it is not just law enforcement agencies that are being stretched because of the opioid crisis. It is also creating challenges for medical facilities, children’s protective services, mental health agencies and more. He added first responders are becoming better at saving the lives of people who are overdosing on drugs. 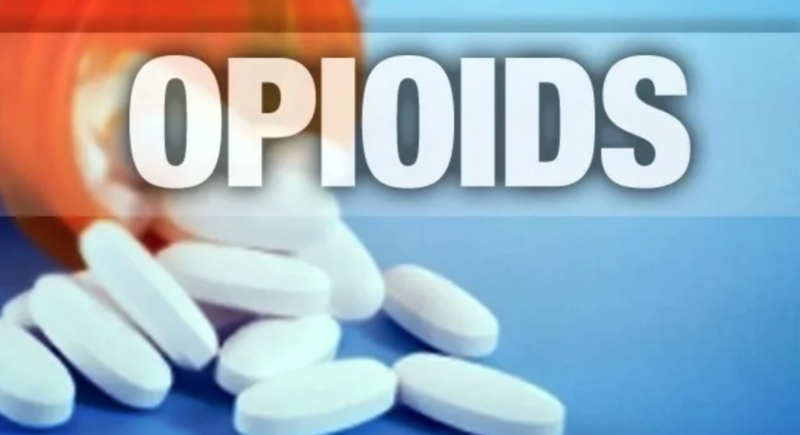 While some might take the decrease in fatalities as an indication the opioid crisis is getting better, Gibson said there are still just as many people abusing opioids and at risk of fatal overdoses. Judge Andrew Freiberg, who oversees the 10th Judicial District Recovery Court, said he is “weary” of discussions like this one, because the problem does not ever seem to improve. Freiberg said the Recovery Court has seen its share of individual success stories. However, it keeps seeing more people in need of help. On a regular basis, the Recovery Court works with 70 individuals across four counties. This does not include youth in the Juvenile Recovery Court. “It is a little like putting a Band-Aid on a gunshot wound,” Freiberg said, noting it helps but does not fully address the societal problem. The discussion then turned to the subject of medical-assisted drug rehabilitation and some of the services available in this area. After describing what is available at Centerstone, Clinic Manager Alana Morris noted there is also a big need for youth mentoring. Morris said the youth who are the most successful in their drug rehabilitation therapy are those who each have a trusted adult they can talk to during good times and bad. Those at the table also discussed how drug use can stem from other issues and how churches have been working to provide those facing addiction with support from a spiritual perspective. Sethi said Healthy Tennessee has more stops scheduled in other cities and plans to create its white paper report to give to state leaders within a few months.